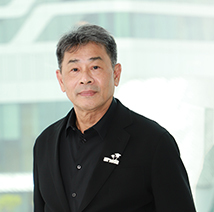 1999 - 2017 Director, T.R.I Global Co., Ltd.
1987 - 1993 Managing Director, Sri Trang Agro-Industry Co., Ltd.
1985 - 1987 General Manager, Paktai Rubber Co., Ltd. 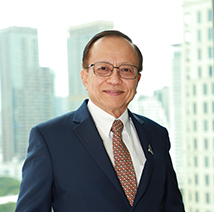 Independent Director and Chairman of Audit Committee and Nomination and Remuneration, ARIP PLC. Independent Director and Chairman of Audit Committee, Lease It PLC. 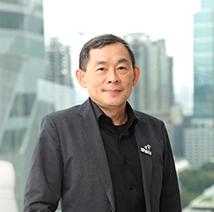 2009 - Present Independent Director and Chairman of Audit Committee, ARIP PLC. 2015 - Present Independent Director and Chairman of Audit Committee, Lease It PLC. 2008 - 2015 Independent Director and Audit Committee Member, Lease It PLC. 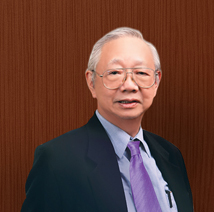 1999 - 2011 Independent Director and Chairman of Audit Committee, Siam City Cement PLC. 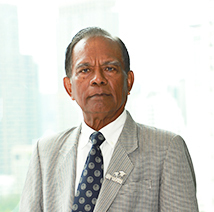 1999 - 2002 Executive Vice President, Bank of Ayudhya PLC. 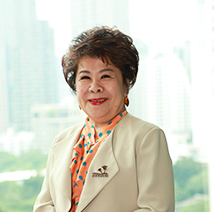 1987 - 1993 Director, Sri Trang Agro-Industry Co., Ltd.
Director, Sri Trang USA, Inc.
2008 - 2011 Corporate Credit Analyst, Kasikornbank Pcl. 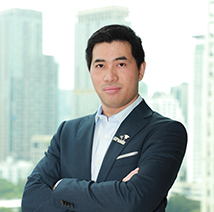 Financial Instruments for Non-Financial Institutions, NYC Management Co.,Ltd. 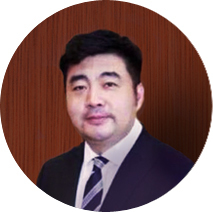 2002 - 2003 Import and Export Manager of Qingdao Sentaida Rubber Co., Ltd.
1997 - 2000 Assistance General Manager of Qingdao Tizong Rubber Tyre Co., Ltd.
Director, J M P Group (1993) Co., Ltd.
2010 - Present Director, March Auto 2010 Co., Ltd.
1993 - Present Director, J M P Group (1993) Co., Ltd.
2004 - 2005 Audit Committee Member, Oishi Group PLC. 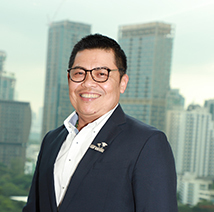 Independent Director and Audit Committee Member, CMO Plc. 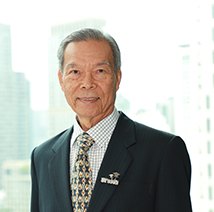 2018 - Present Advisor, Banpu Infinergy Co., Ltd.
2018 - Present Chairman and Audit Committee Member, CMO Plc. 2017 - Present Advisor, Berli Jucker Plc. 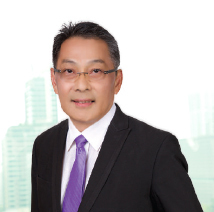 2016 - Present Independent Director and Audit Committee Member, CMO Plc. 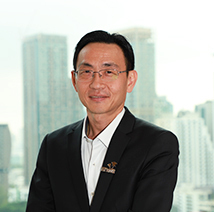 2015 Chairman, Thailandpost Distribution Co., Ltd.
2014 - 2015 Vice Chairman, Thailandpost Co., Ltd.
2011 - 2014 Managing Director, Thailandpost Co., Ltd.